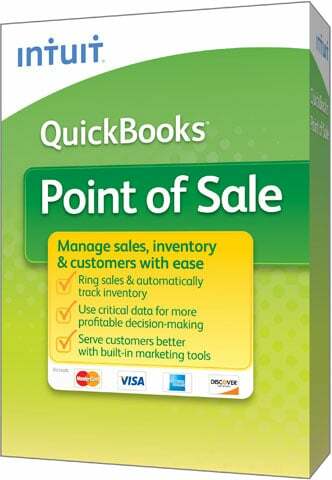 With the Intuit QuickBooks Point of Sale Multi-Store businesses can easily ring up sales, accept credit cards, manage inventory and track customers. Instant reports show you top-selling products, customer stats, sales data and more. Use Mobile Sync1 to capture sales anywhere with Apple iPhone, iPad and Android. 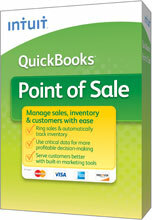 Integrates with other powerful Intuit products: QuickBooks and GoPayment2.